MAJOR REDUCTION IN SALES PRICE! OWNER FINANCING! WOW! $249,900! 6 Lots Subdivision! 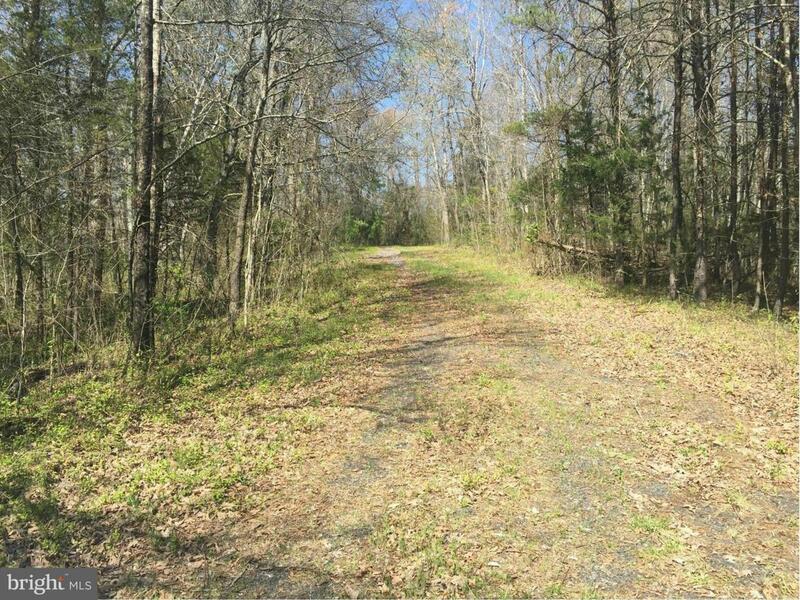 Potential to Re-Subdivide into a Total of 14 Lots Per County Regs Ranging from 2 Acres to 12.29 Acres with a total of 33.75 Acres! Tax Record shows 12.29 Acres but could only upload 1 tax record. Purchaser Responsible for all studies including perc update, any road improvements, etc. View Additional Documents. This property has great potential!